Main and founding company of the GALI group, GALI Internacional continues to base its growth in the development of its own products and given service to the markets. In Barcelona, Spain, GALI Internacional produces the Air and Hydraulic Starters used to start internal combustion engines as well as many components for Engines such as Lubricators filters, pushers etc. Furthermore we perform the ATEX transformation for industrial vehicles and we produced a wide range of ATEX elements: alternators, enclosures, electric starters, battery connectors etc. Also we manufacture our printing textile machinery based on the traditional screen printing system. GALI’s technical department is continuously working to meet the world wide clients’ requests in the most advanced fields such as the explosion proof or the Diesel Engines components development. 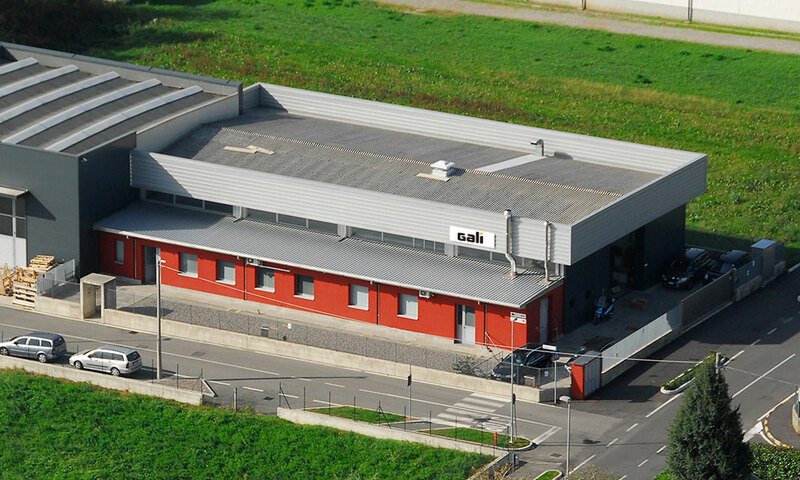 GALI Internacional commercializes all GALI products through with a commercial team based in the technical knowledge. Our philosophy is founded on our technology by listening, learning and serving the market, and concretely from our clients. Our purpose is to do it seriously and with strictness. From the beginning GALI founded GALI Deutschland to approach and serve the German Engine Manufacturers. 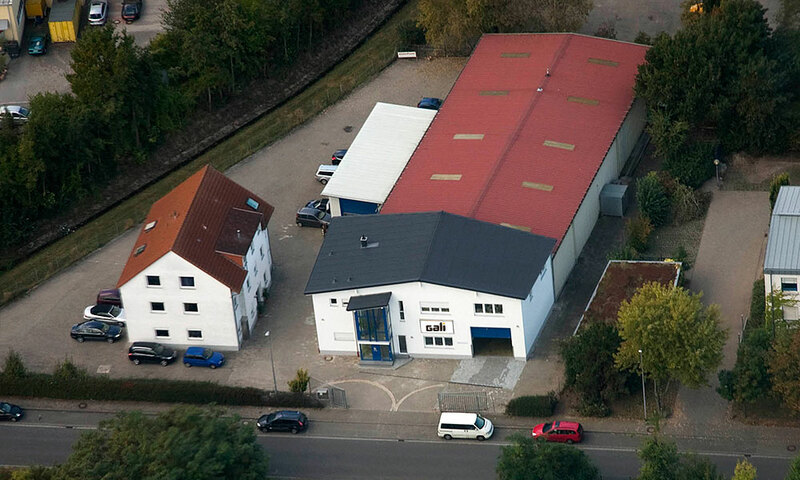 After so many years, GALI Deutschland has grown in this service and has incorporated its own solutions for Diesel Engine needs. Now GALÍ Deutschland manufactures and develops technical components for the GALI group such as the Turning Devices to adjust Diesel Engines. Along with the starting systems, ATEX transformations and other elements, GALI Deutschland is still serving the German and Northern European markets with success, focused like all GALI group on the Service to the Customers. GALI France was the first company that GALI founded out of Spain. The main reason for its foundation was to consolidate the export and the French market. 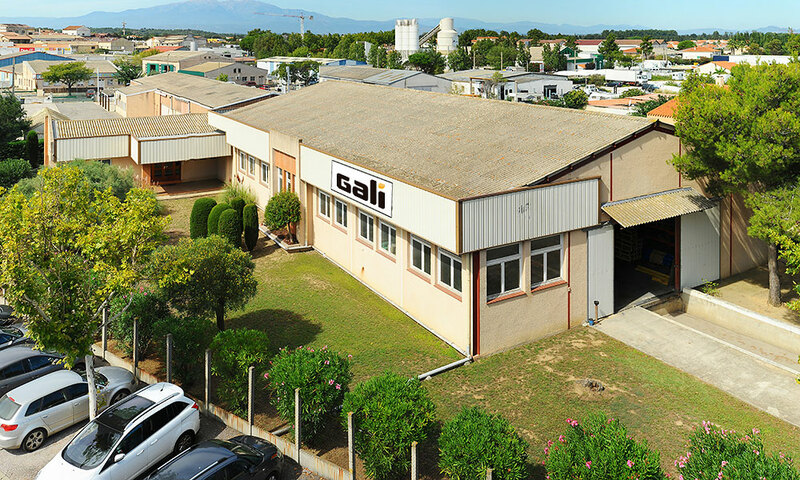 From its beginning as a commercial company for GALI products, GALI France has developed and consolidated its market among the most important companies of each sector of application of GALI products. Since years ago GALI France develops and manufactures its own GALI products that the group distributes. The most important are the Air Compressor Sets, Hydraulic Stations, Shut-Off Valves, Air Boosters and Strainers. GALÍ France has nowadays a technical department highly qualified which brings technical solutions for its applications in markets such as OFFSHORE, ONSHORE, FPSO or for any installation which needs to assure the Starting of Internal Explosion Engines, being by 30 bar compressed Air, Hydraulic or ATEX application. Initially, GALI Italy was founded to serve the Italian textile printing market, concentrated mostly around the Como area. Now, GALI Italy is a recognized company offering advanced solutions in a great range of components for Diesel Engines and ATEX protections. GALI Italy is specialist in the field of diesel engines starting systems, supplied by air, oil and nitrogen. GALI Italy offers starting systems under the GALI standard specifications system fully developed in accordance with the technical requirements of our Customers. 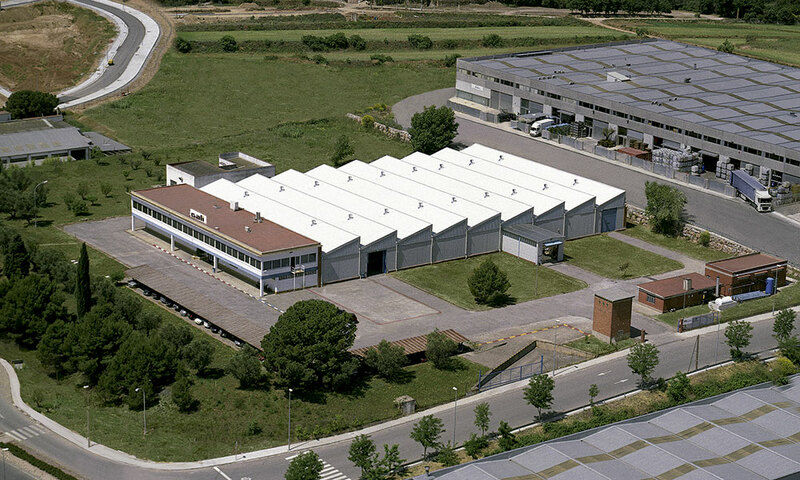 The quality of our systems, the competence of our technicians, the responsiveness of our staff and our close service to the Customer, contribute to the success of GALI Italy in these areas. 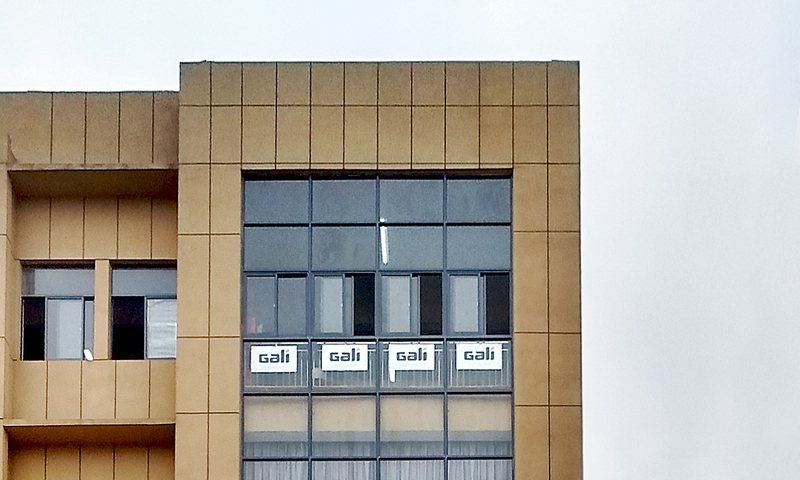 Based in Shanghai, the most recently established GALI Company is now serving our clients in China. With Commercial and Mechanical Service, GALI China widens the GALI group Service right in the market where the production of Diesel Engines has increased the most in the past decade. The own Chinese production, as well as the European, American and Japanese licensees companies in China are served by GALI China. The textile printing market is also served by our Technical Service in place, and allows GALÍ China to participate with its offer to increase the quality for the called hand printing in China.